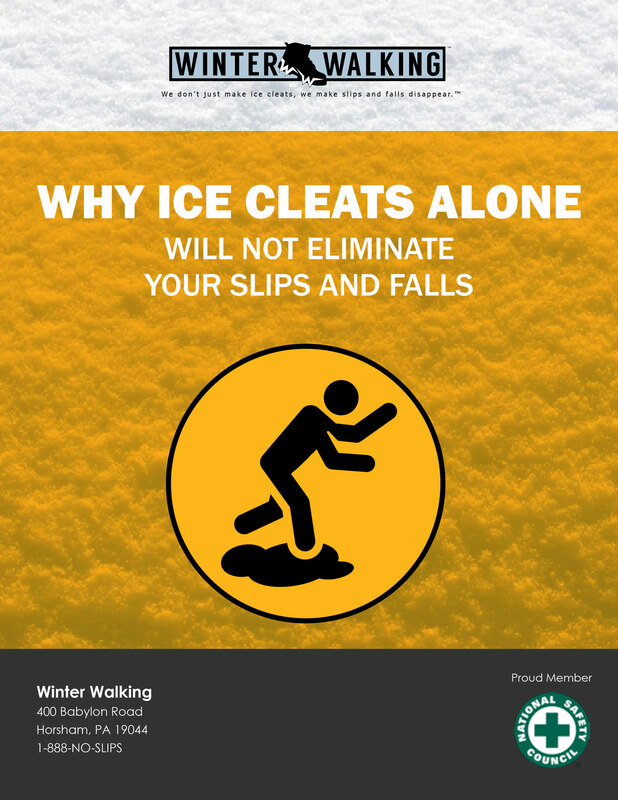 If you are getting ready to purchase ice cleats for your organization and expecting to eliminate all of your slips and falls, you may be disappointed in the results. 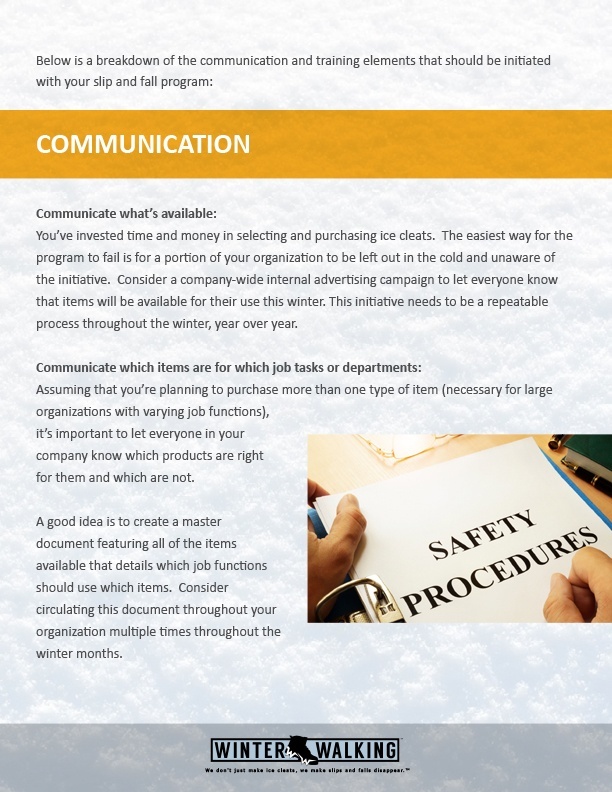 If you’re intent on charting a course to zero, there’s a crucial element to any successful slip and fall program that often gets overlooked; communication and training. 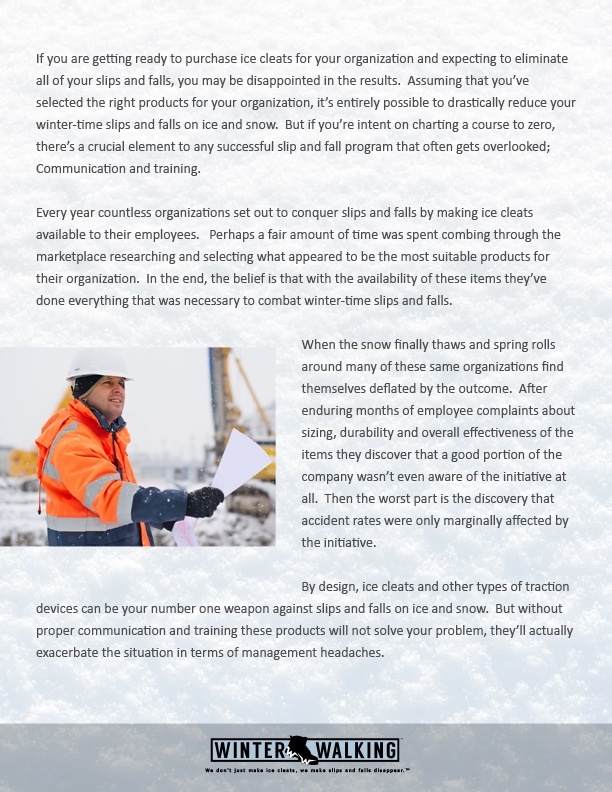 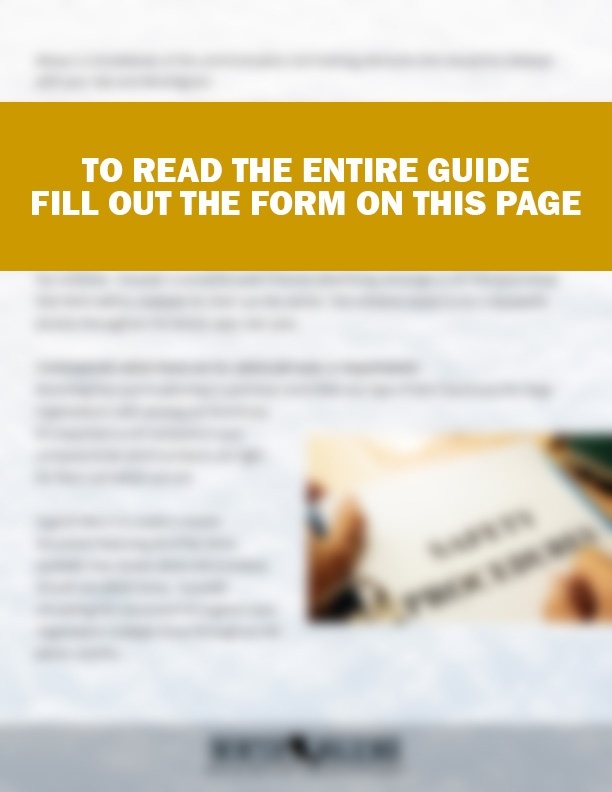 Download this guide to learn how to eliminate winter slips and falls.